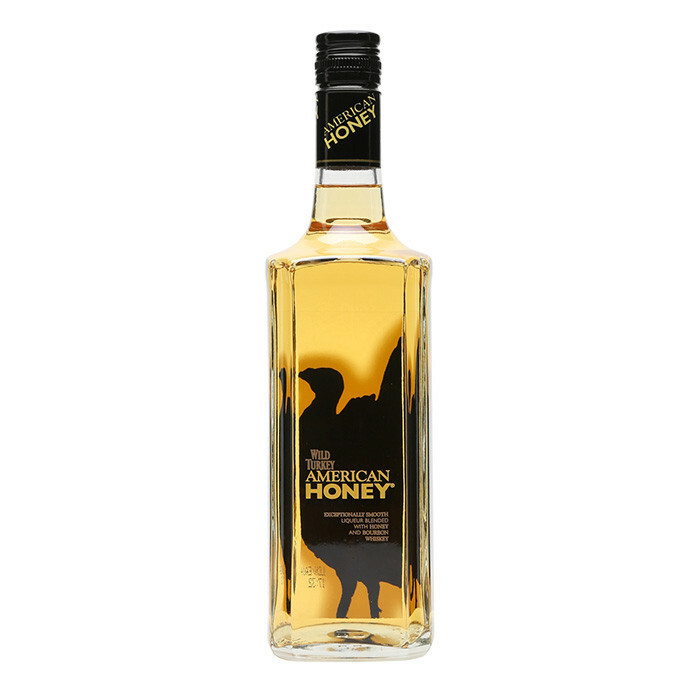 A decadent marriage of honey and Wild Turkey bourbon, this popular liqueur has won World's Best Whisky Liqueur three consecutive years running. Perfect by itself or as part of a cocktail. Variants of honey from start to finish. Clean honey flavor with a hint of mint on the nose, honeyed fruit for the palate, soft finish with honey all around.